This app allows you to import your bank transactions into Akaunting through the OFX file provided by the bank. An OFX (Open Financial Exchange) file is a text file containing financial data. Your online banking may give you the option of downloading a bank statement in this format. 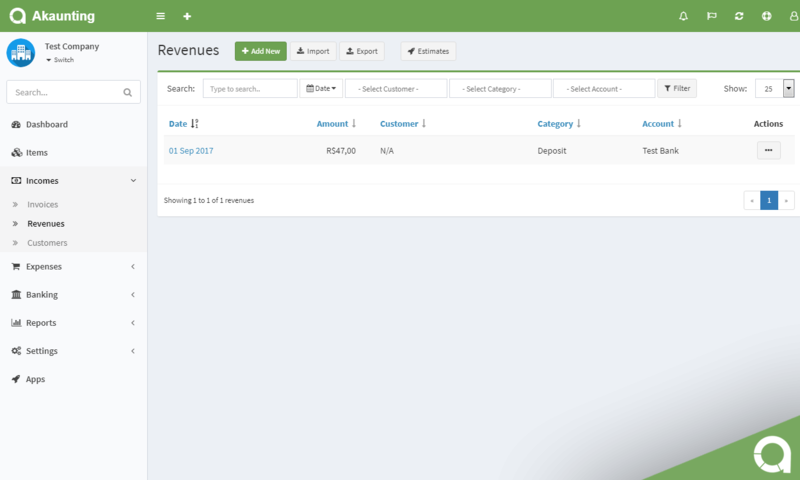 You can keep your financial data under control by transferring your OFX files to Akaunting. 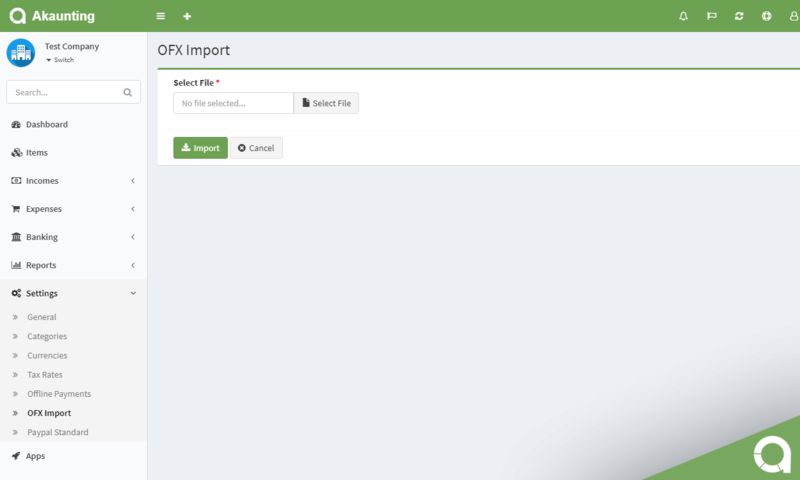 How to transfer OFX files? 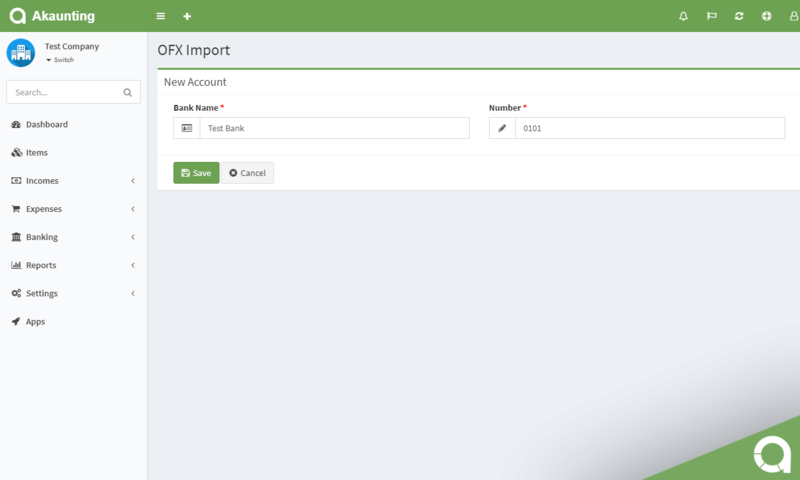 If the bank name and bank id are present in the contents of the OFX file, the bank account and currency are created automatically. If this information is not available, it is expected to be entered by the user. Install the app within one click from your Akaunting > Apps > Import an OFX page then go to Settings > Import an OFX. This app saves me huge amount of time. Works fine with my bank files.